This post is sponsored by Red Baron but the content and opinions expressed here are my own. 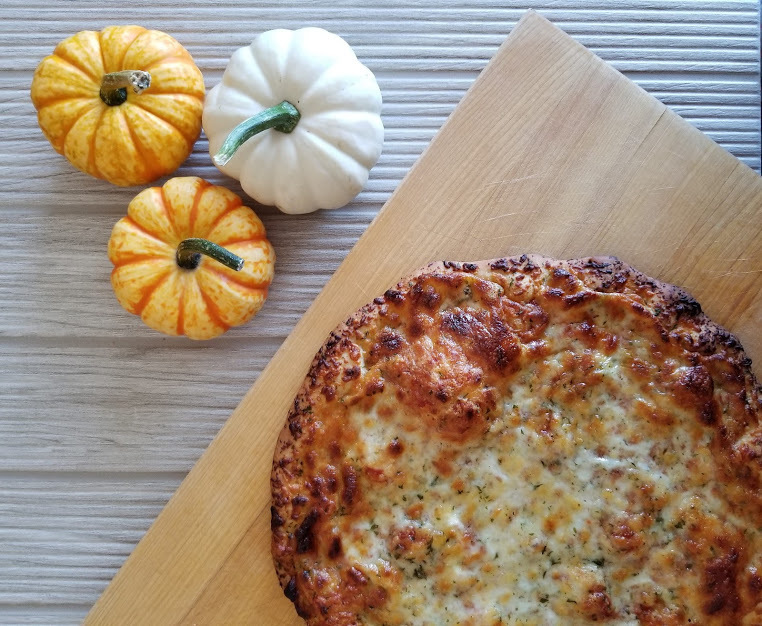 Looking for an easy dinnertime meal this Halloween? Here’s how to avoid Halloween chaos and enjoy Trick or Treating! Halloween can be chaotic, especially if you’re a working parent. Trying to leave work on time to get home after daycare or school pickup, feed the family, get everyone dressed and out the door, have fun and back home for bed time without getting the kids too hopped up on sugar. I’m overwhelmed just reading that. That was us last year. And I even left work an hour early to give me some more time! It didn’t help that I was 9 months pregnant with my daughter and already exhausted. Halloween is a special day so we’ll have a special dinner planned this year. Last year I made the mistake of taking too long with dinner which pushed our entire schedule back. Not this year. 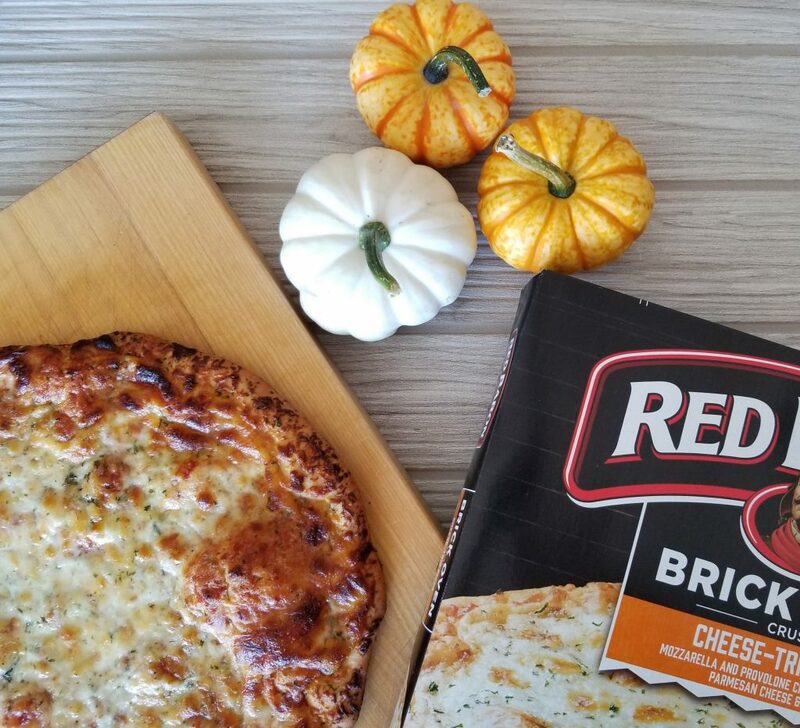 This year we’ll be using Red Baron Pizza that we always have in our freezer. It’s the perfect solution to help speed up dinner with a fun meal that’s usually reserved for special occasions. 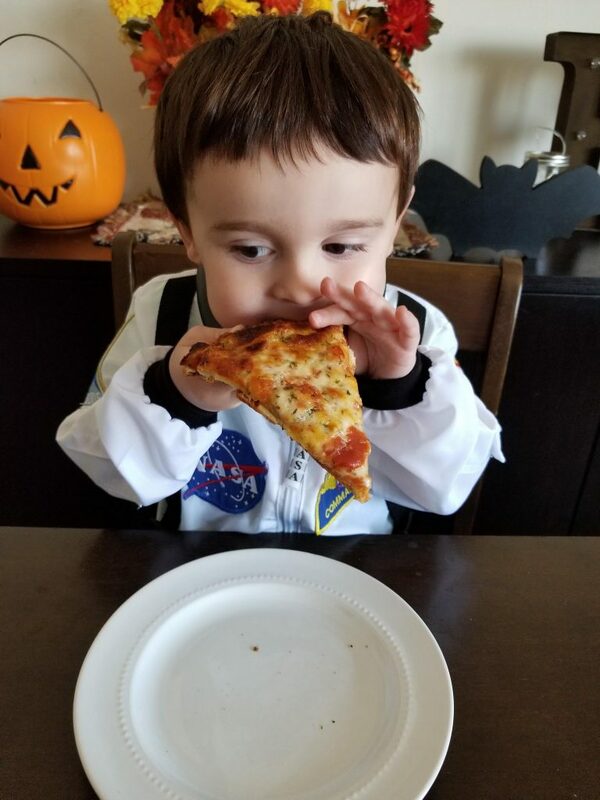 My 3 year old loves his pizza but we don’t have it as often as he’d like. But for Halloween I’m making it easier on everyone and using my weekly cheat meal. No one fights over pizza. Red Baron Pizza is ready in less than 20 minutes and everyone devours their slices. And there’s very little clean up involved with Red Baron Pizza. 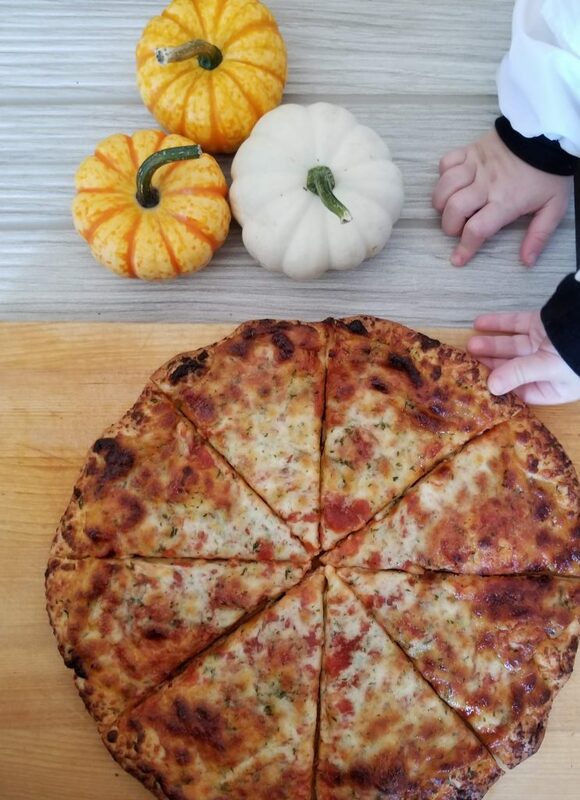 We love placing our pizza directly on the rack for cooking. My husband will load the dishwasher and I’ll get the kids ready in their costumes so we can go out Trick or Treating without taking up too much time! 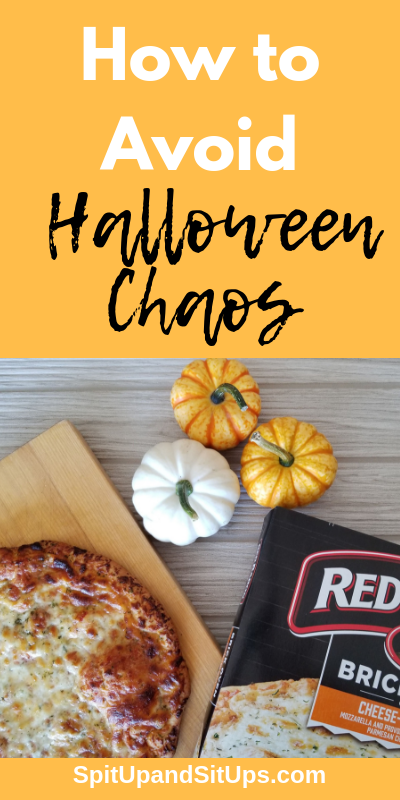 You can have a Halloween pizza night with Red Baron too! You can buy at your local grocery store. Just like with preparing for the week at work, I’ll lay out the costumes the night before with every little piece we need so we can get ready without too much fussing. No missing hat or tail, just have it ready to go especially if someone else might be dressing your children for Halloween night! And don’t forget to take out your Pumpkins, bags or pillow cases to collect your Halloween candy. Try telling a 3 year old “No!” as he’s holding a bucket of candy. Not happening. We’ll let him pick one piece of candy and then we place the candy so only the adults have access to it. Not for our personal consumption (I mean….sometimes for me to eat in silence) but so my son will have to ask for the treats and I can pick and choose what and how many to give him. No way am I ruining bedtime for some sugar! How do you plan on avoiding the madness that comes along with Halloween? Share your Halloween war story below and tips on how to avoid Halloween chaos! I love Red Baron pizza! Also cute photos of little dude! 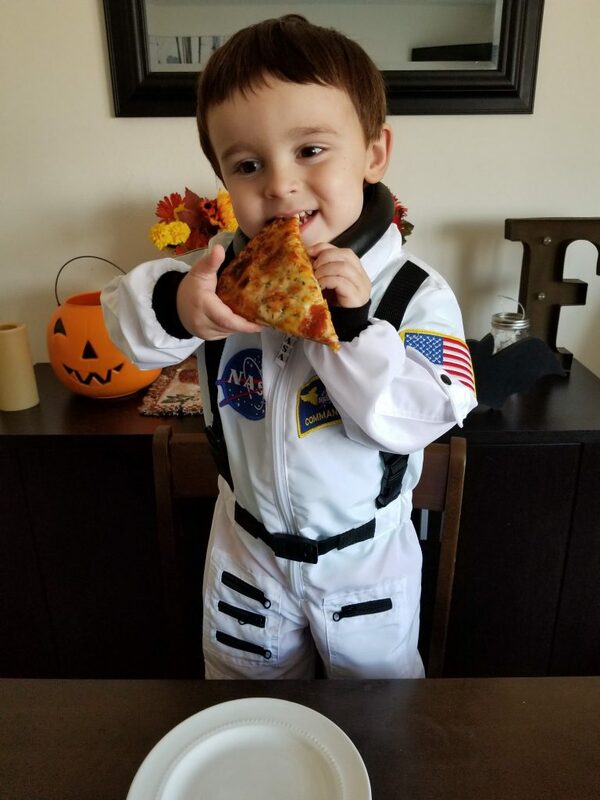 I love his costume.